So you sold your current home or left a rental home and are off to a new city and state with the daunting task of purchasing a home in an unfamiliar place. 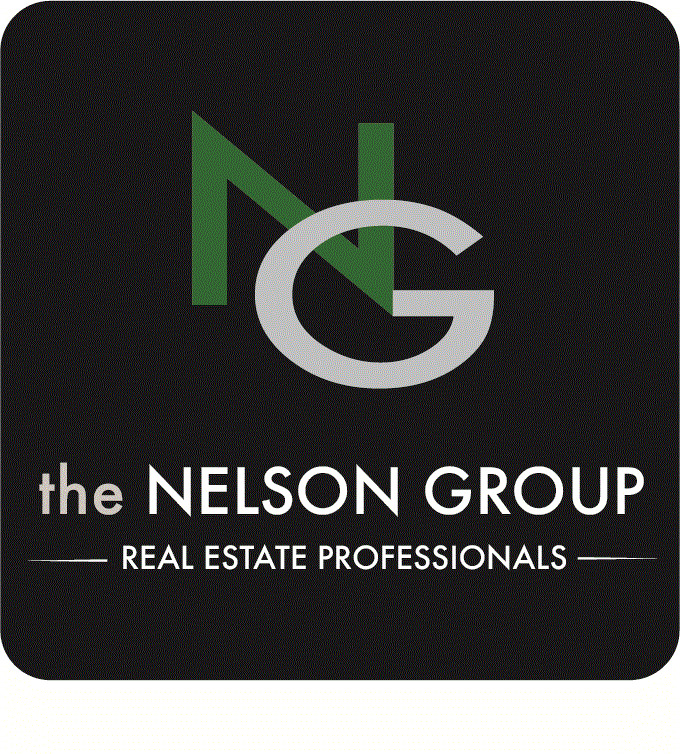 The Nelson Group is here to help. Let us do the ground work for you. We know agents and lenders all across the country with our vast professional network. Let our experiences help you to take some pain out of the moving process. Give us a call and we will take it from there.